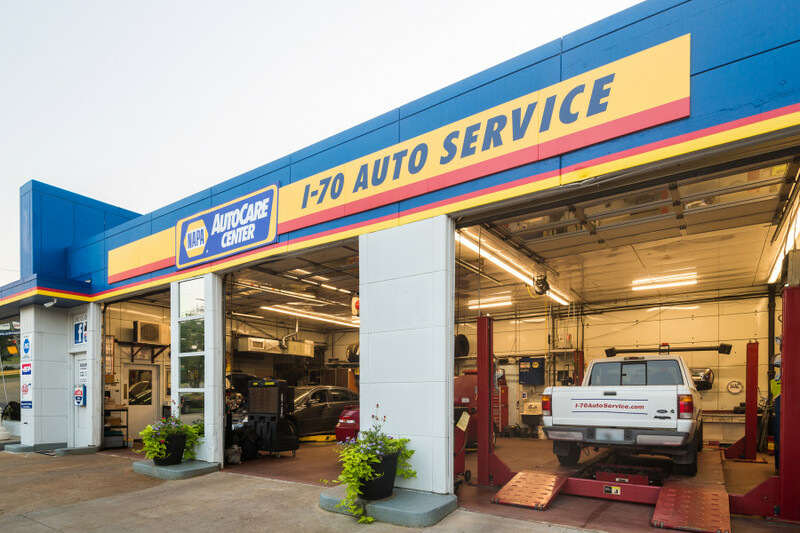 Volkswagen repair and service in Kansas City, MO. 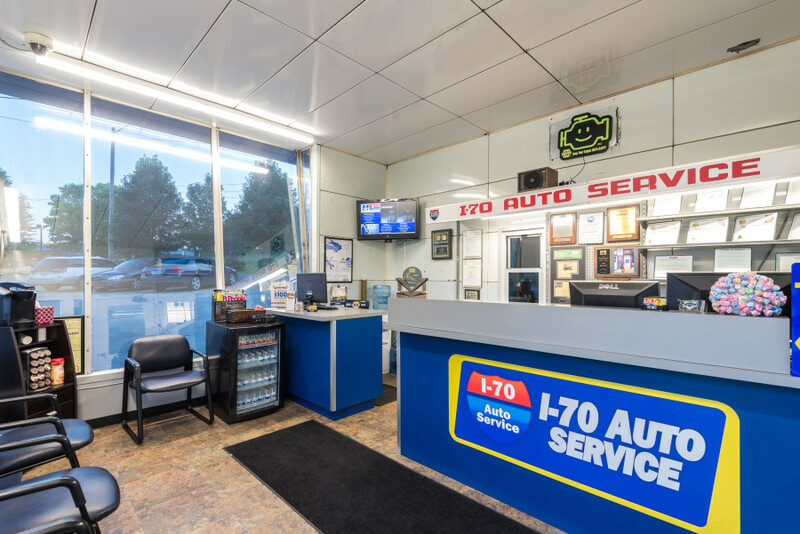 I-70 Auto Service, Inc began as a family owned gas and service station with three repair bays in 1976. 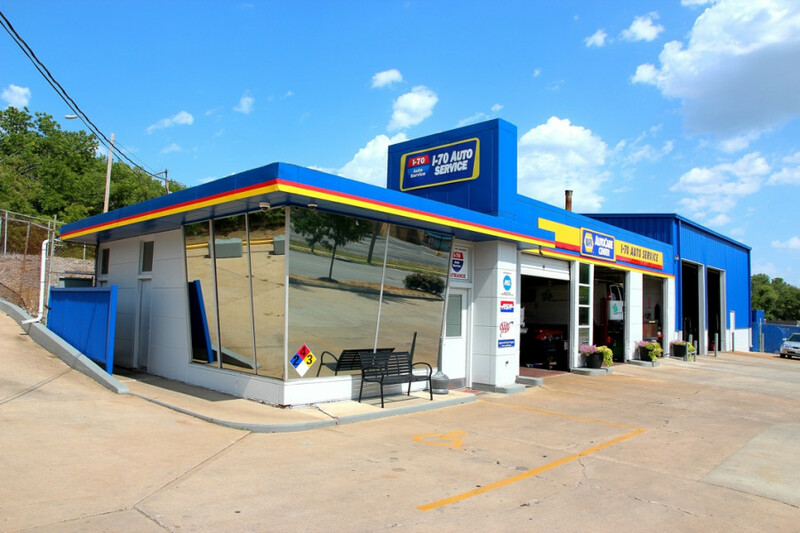 We grew and added on to our existing building in 1993, which more than doubled our shop's size. 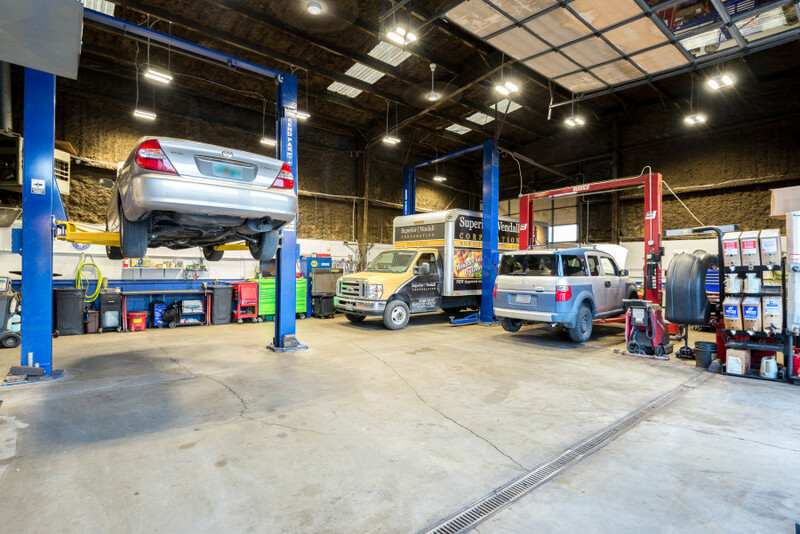 We decided to focus on Volkswagen repair and service in 1999, and removed our fuel tanks. 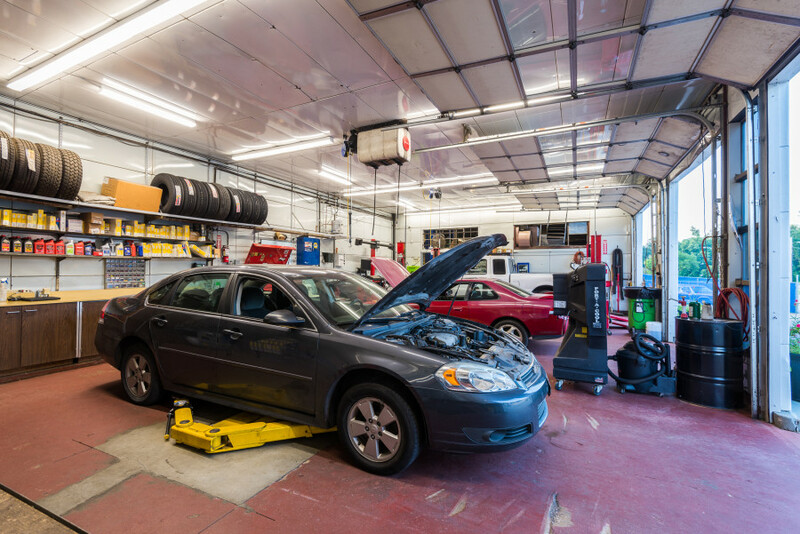 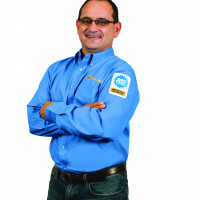 We specialize in computer diagnostics and are on the cutting edge of technology with up-to-date training in the latest equipment to service today's Volkswagen vehicles.